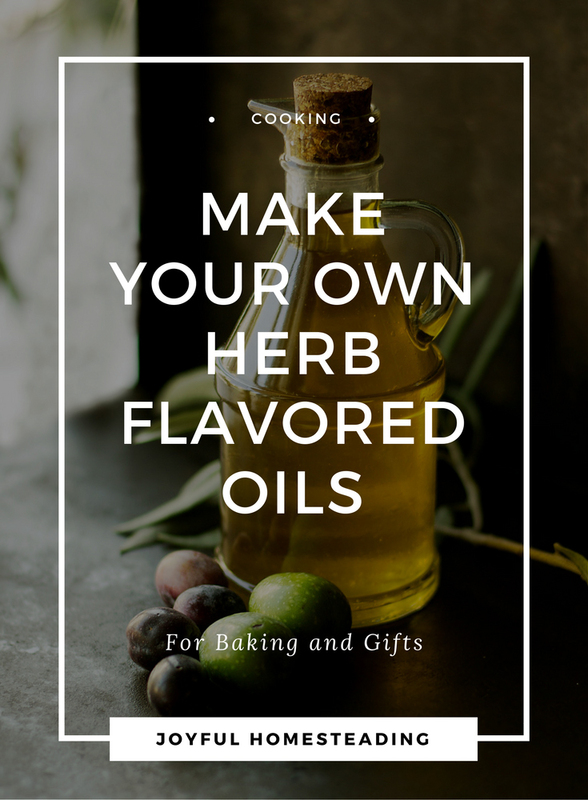 Herb flavored oils make a great gift and can also be a home income opportunity for those entrepreneurial souls who are looking for a way to earn an income from home. These oils are both beautiful and extremely functional. Imagine drizzling a dill and garlic olive oil over your freshly baked bread, or marinating your steak strips with your own robust fajita-flavored oil. What could be better? Here's how to make an olive oil infusion using organic spices for a delicious salad dressing, zesty sauteing and other delicious uses. The great thing about these infusions is they are easy to make and wonderful to have on hand. You can use these flavored oils instead of spices when cooking for a better, more blended-in flavor. Use these oils as a marinade to cover your meats overnight before cooking. These oils are also a good base for your favorite salad dressing recipe. You can either dry your own freshly grown herbs or buy them in bulk for greater savings. If you do plan on growing your own herbs, grow them in an organic garden or in a container. These oils are beautiful and make a great gift. Dry your herbs by hanging them upside in a dry place, such as an attic. When you are ready to make your olive oil infusion, grind your herbs loosely using a mortar and pestle. Drop your ground herbs into a cruet or other decorative bottle. The prettier the bottle is, the nicer a gift it will make. You can find attractive bottles here. Add a sprig or two of the whole herb as well to make the oil attractive, and so that your herb flavored oils are easily recognized. Using a funnel, pour the olive oil into the bottle and seal the bottle tightly. Store in the refrigerator for a few days, and then they are ready to use. 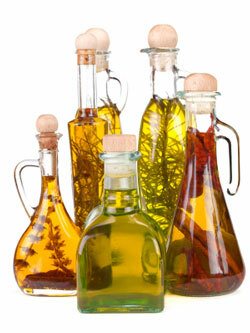 You can enjoy these oils for salad dressings and as a marinade for fish, meats and vegetables. Or just drizzle these oils on freshly baked bread. These olive oil infusions must be kept in the refrigerator and used within six months.